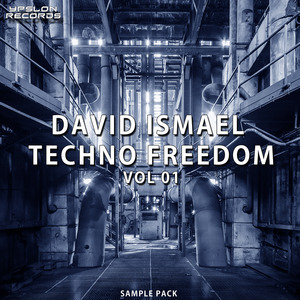 Ypslon Records Presents David Ismael Techno Freedom a powerful bundle of techno samples. 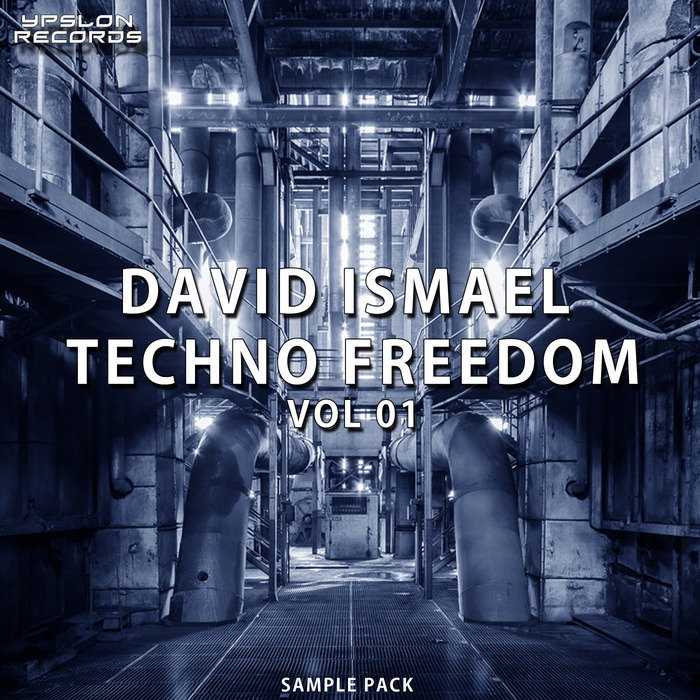 It's great resource for techno-inspired samples! Inside you will find: 345MB of Synths loops, Bass loops, Perc loops, Claps, Fx's, Hi Hat, Kicks, Everything in high quality 24bit WAV format. Buy and use in your upcoming projects, surely you will do great tracks. Download size, 230 MB Unzipped.